Samsung Galaxy S5 Smartphone Pouch Expertly designed and handcrafted with high quality materials in Brooklyn, NY, custom Caseable phone pouches are made-to-order to fit your style and needs! Customize a phone pouch with your designs or photos and keep your device safe during the wear and tear of everyday life! Dimensions: 3.32″ x 5.96″ x 0.68″ Fits the following devices: Samsung Galaxy S5, Samsung Galaxy Note, Samsung Galaxy Note II, Samsung Galaxy Note 3, LG G2, Sony Xperia Z1, Sony Experia Z. Elastic sides to ensure secure fit for your device. 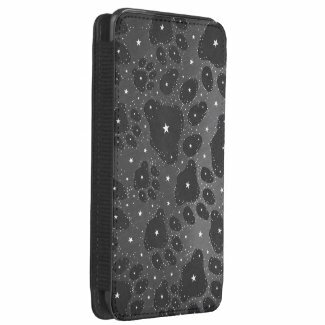 Smooth, soft faux leather back panel. Pull tab for fast and easy retrieval of your device. Designed printed in brilliant design definition. Hand-crafted with quality materials in Brooklyn, New York. 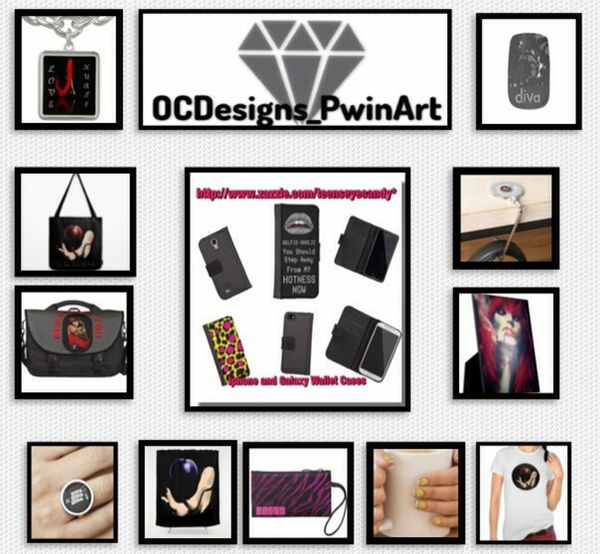 This entry was posted in Electronic Cases, Samsung Galaxy Cases, shopping,fashion and tagged cases, Electronic cases, galaxy5 smartphone accessories, Kitty paws, Samsung galaxy smartphone pouch, stars, Womens accessories, zazzle.